Lens for resolving the professional security CCTV tasks. Big 1.3 aperture allows to receive quality images amid the lack of light. Lens with up to 3-megapixel matrix is optimal. Chromatic aberration is fully negated. Every lens passes the multiple stages inspection that guarantees the collimation, focal plane and optical drive quality. All components are made from metal. 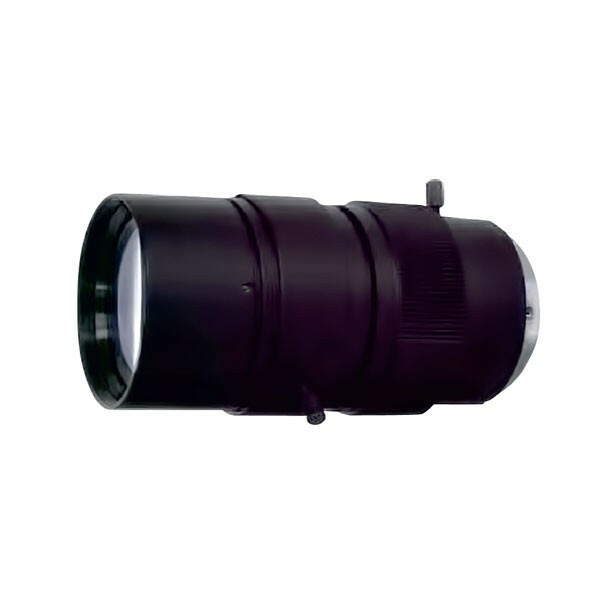 Lens is composed of multiple lenses of special composition of optical flint. The most popular lens by the ratio of features and price.